Green beans, tomatoes and basil compliment each other beautifully. This is best served with garden fresh vegetables. 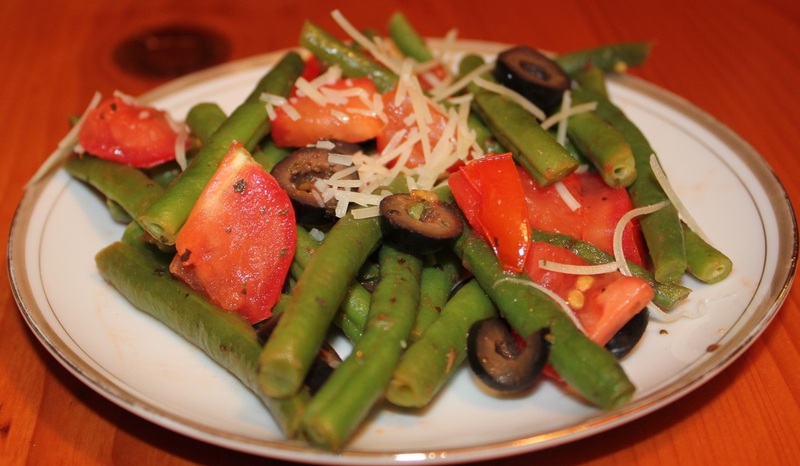 Try this healthy green bean side dish with your Thanksgiving feast.